Thank you for a great Music Biz Day! 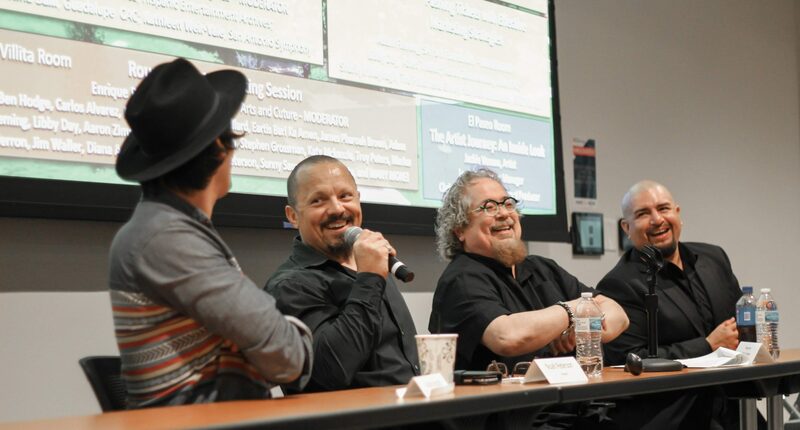 Continue reading "Thank you for a great Music Biz Day!" Continue reading "Meet the Panelists: J. Dash"
Continue reading "Meet the Panelists: Libby Day"
Continue reading "Meet the Panelists: Jackie Venson"
Come check out the UTSA Libraries vendor space at Music Biz Day, check out this awesome poster!